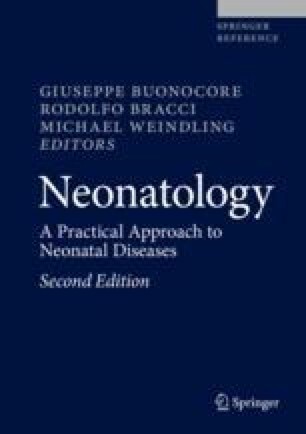 Neonates are highly vulnerable to iatrogenesis owing to their immaturity and an important exposure to invasive therapies. Recent studies highlight the problem in terms of financial, medicolegal, and particularly human costs. The concept of clinical risk management evolved from industry to assess and reduce the risk and finally to improve patient safety. In complex and multifaceted systems like neonatal intensive care units, incident occurrence is often multifactorial and reveals system failures rather than individual error. The identification of incidents by voluntary, anonymous, and nonpunitive reporting system followed by a causation analysis is a major step to risk assessment and prevention. But risk management is first of all a behavior based on culture safety and leadership.